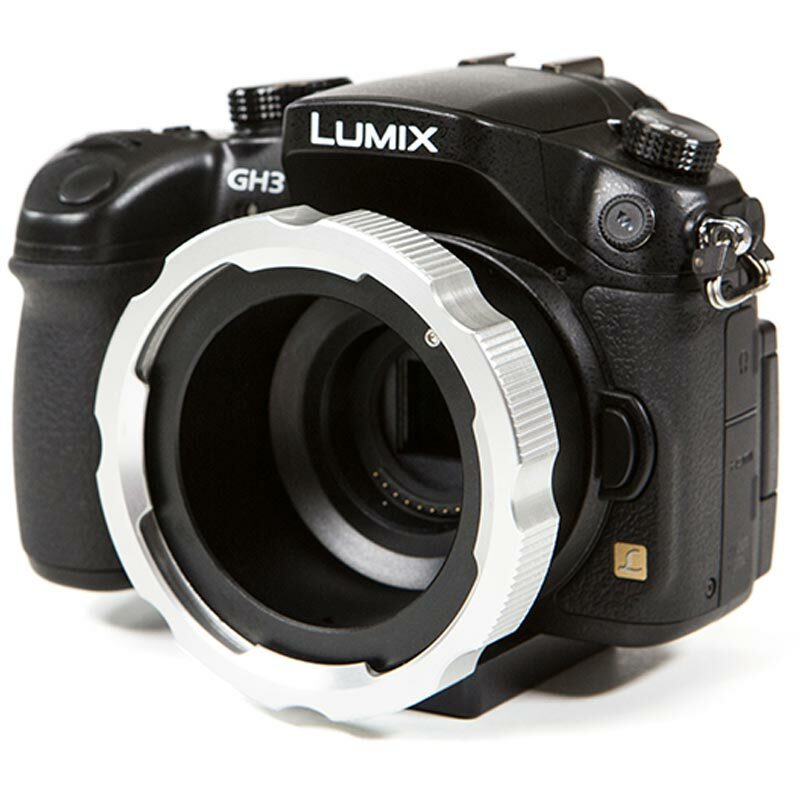 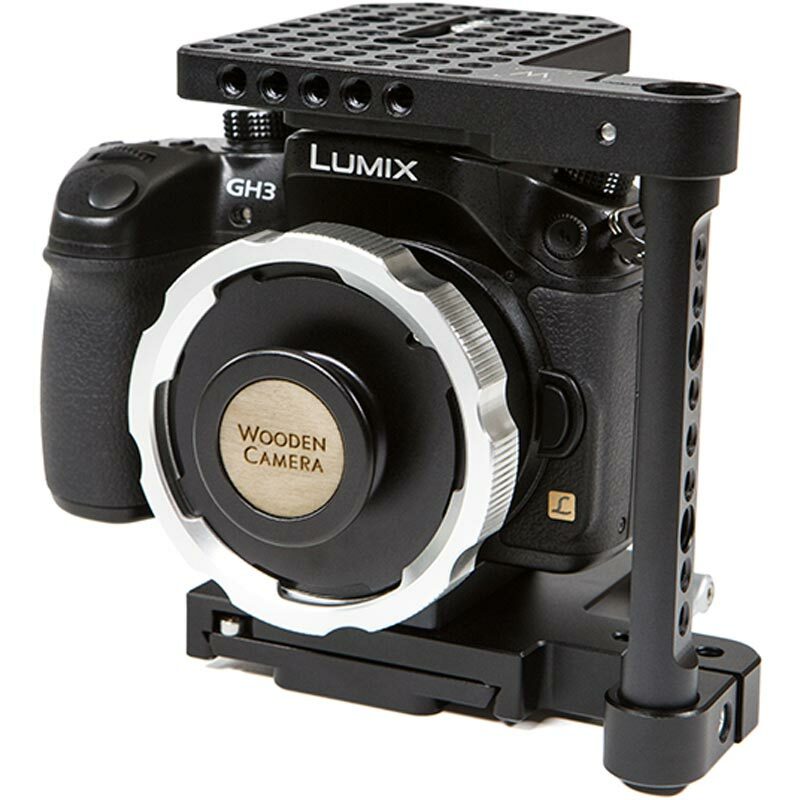 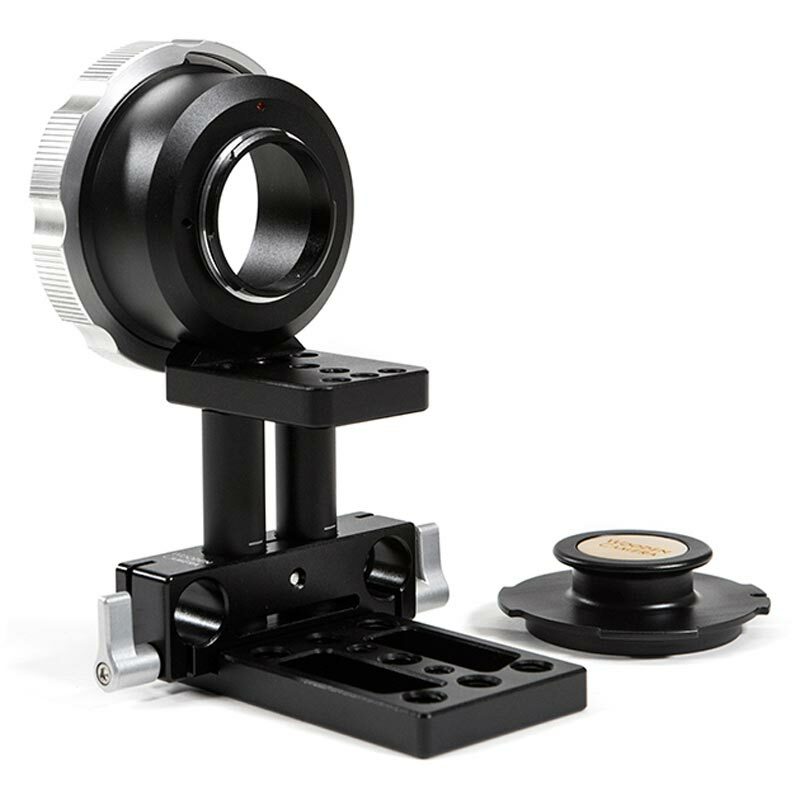 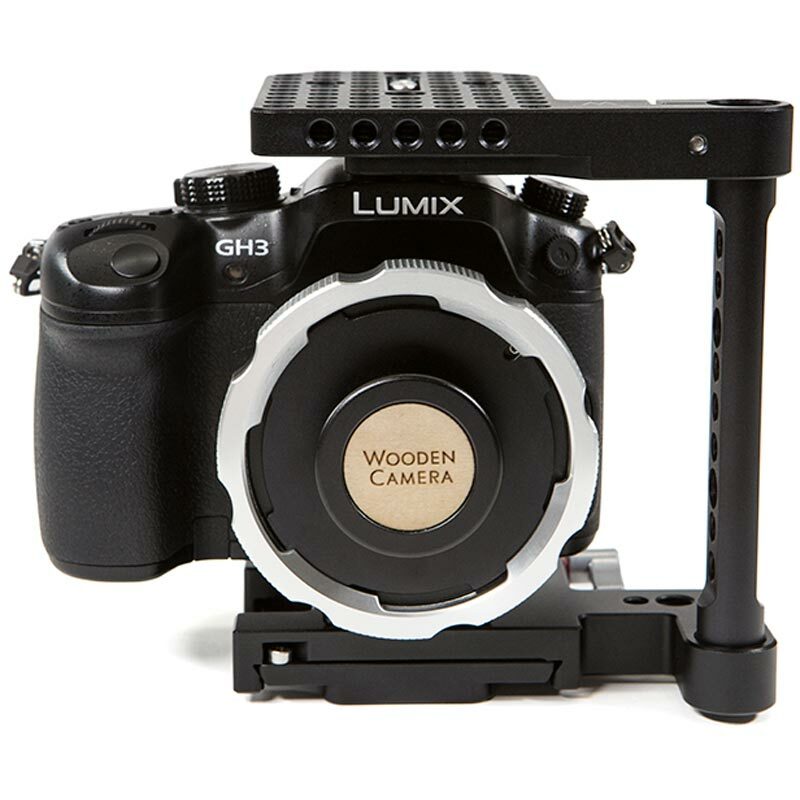 MFT to PL Adapter (GH3/GH4) is a micro four thirds lens mount adapter that enables mounting of all PL mount lenses onto the Panasonic GH3 and GH4. 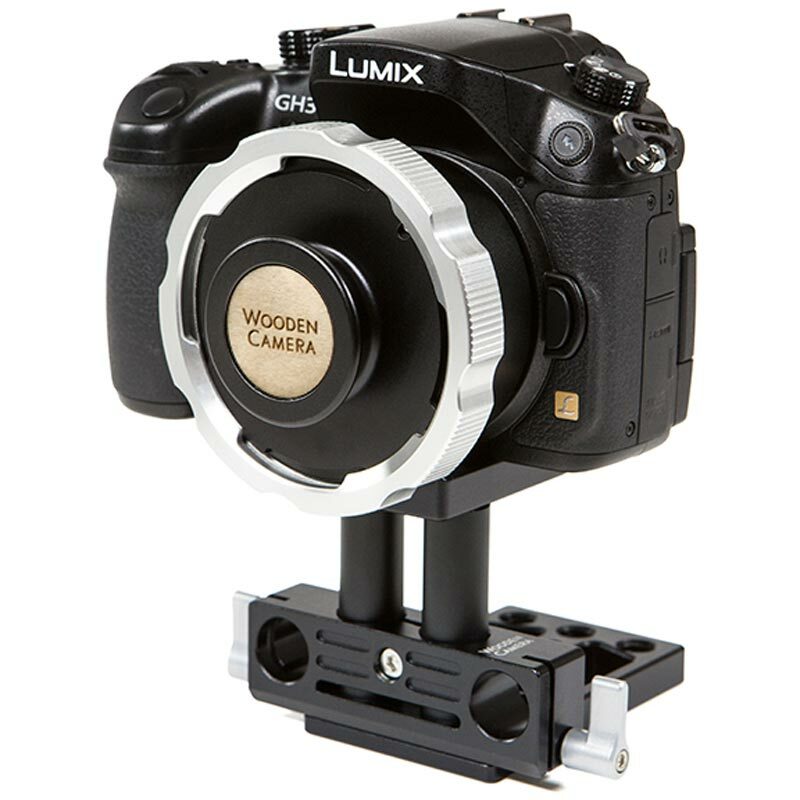 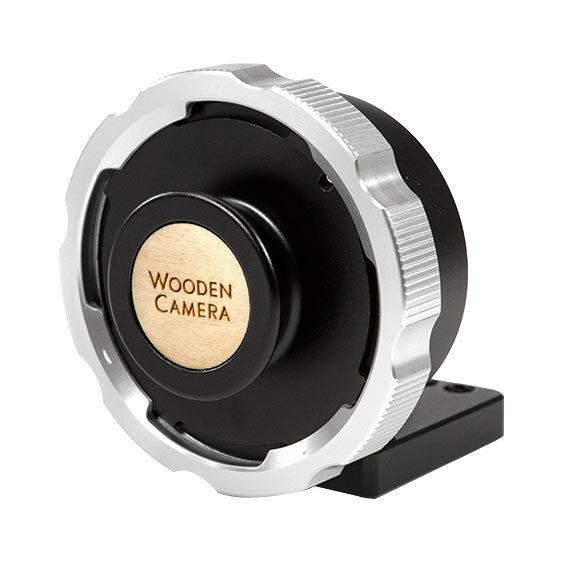 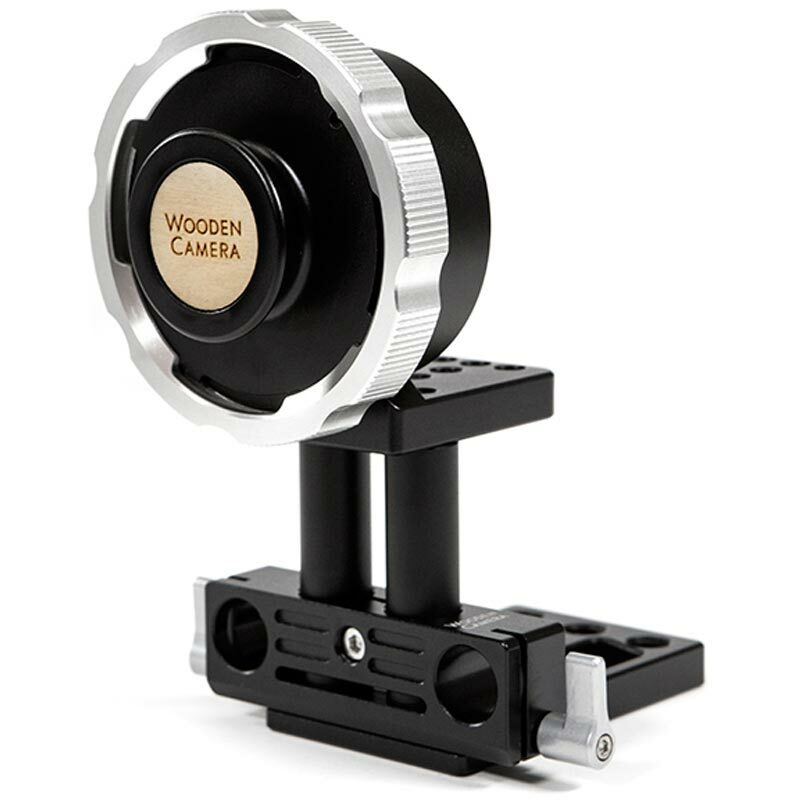 The Adapter includes a foot for attaching to the camera base directly eliminating strain on the MFT mount. 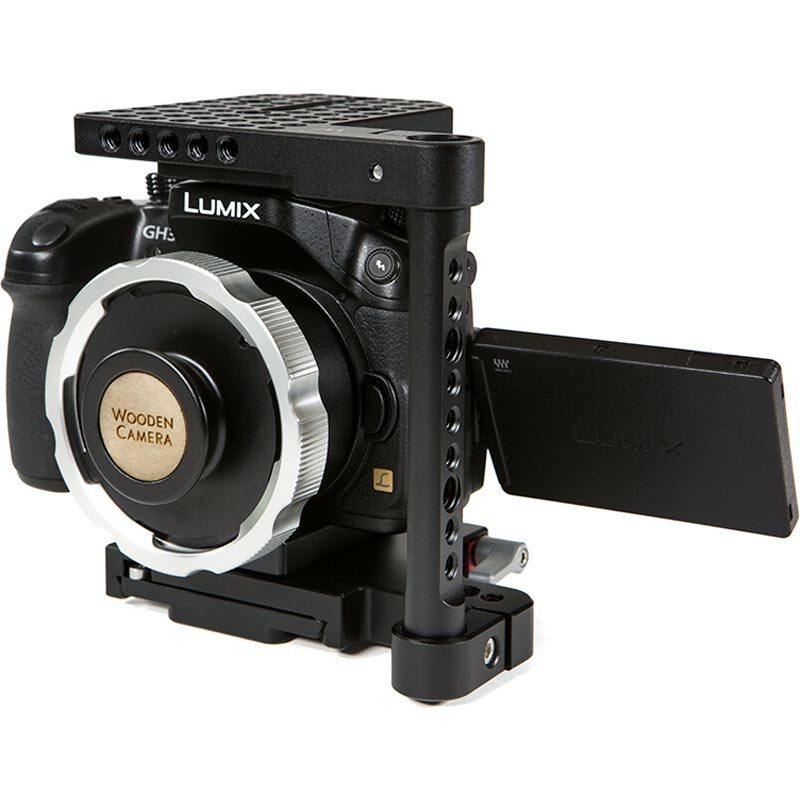 PL Cap included to prevent dust from entering sensor area when lens is not attached. 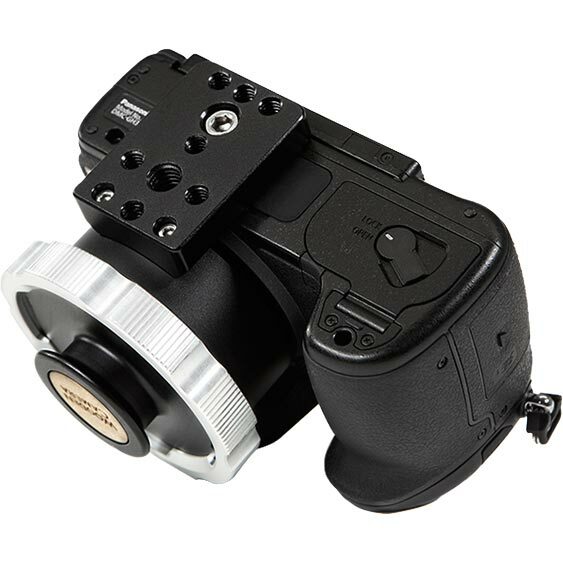 This adapter will also work with any MFT camera like the BMCC MFT, GH3, GH4, AF100, etc once the support foot is removed.